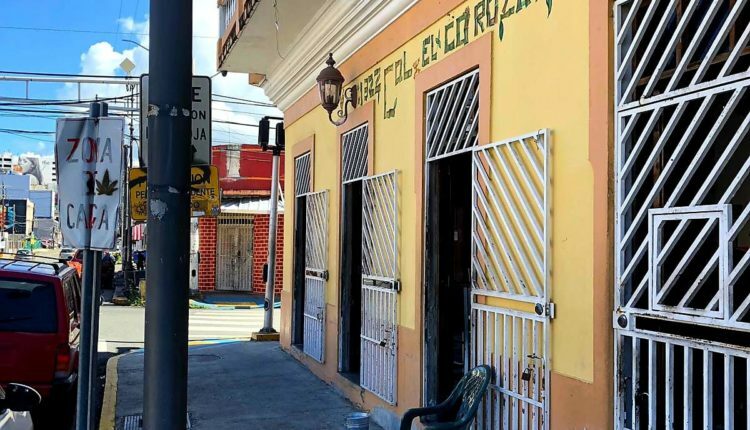 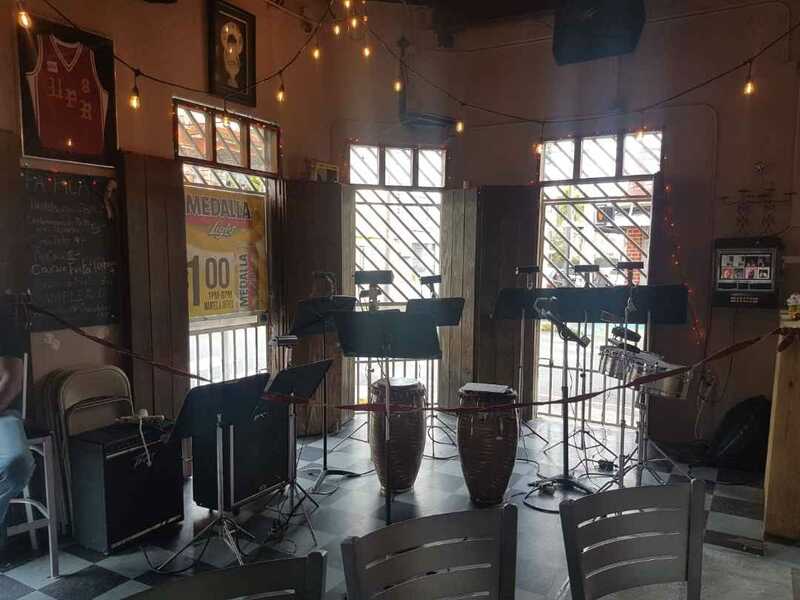 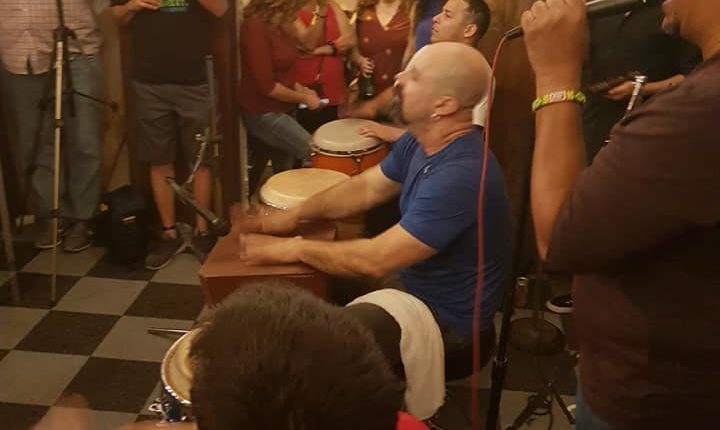 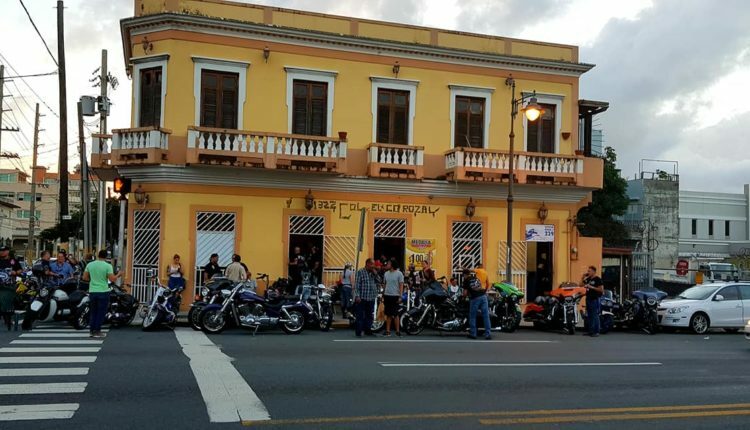 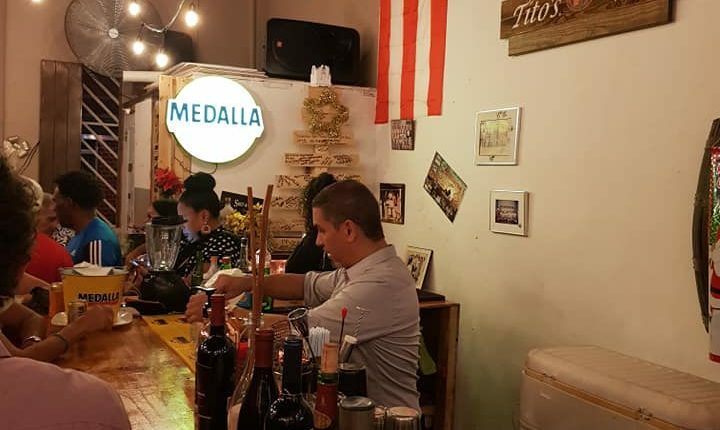 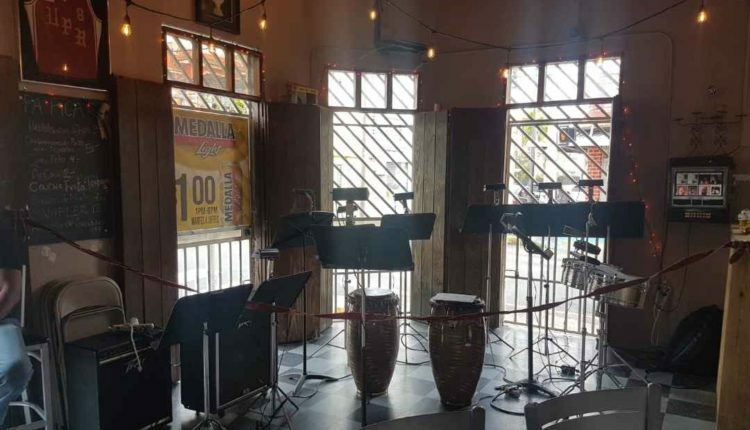 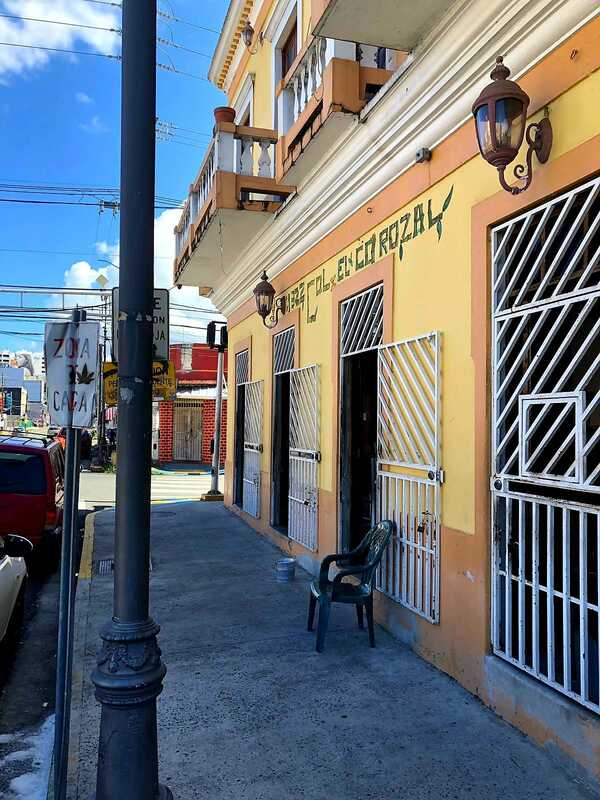 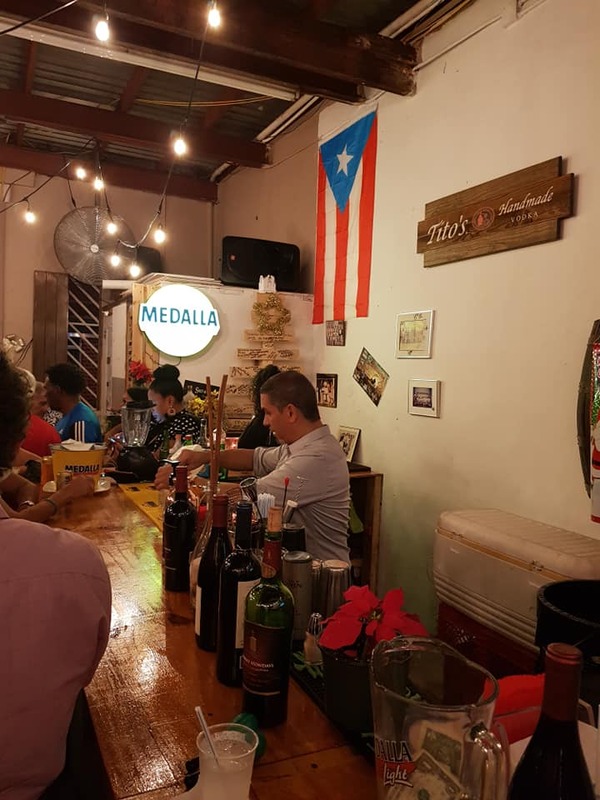 A perfect meeting place for “chichorrear” near La Placita de Santurce (Santurce Marketplace). 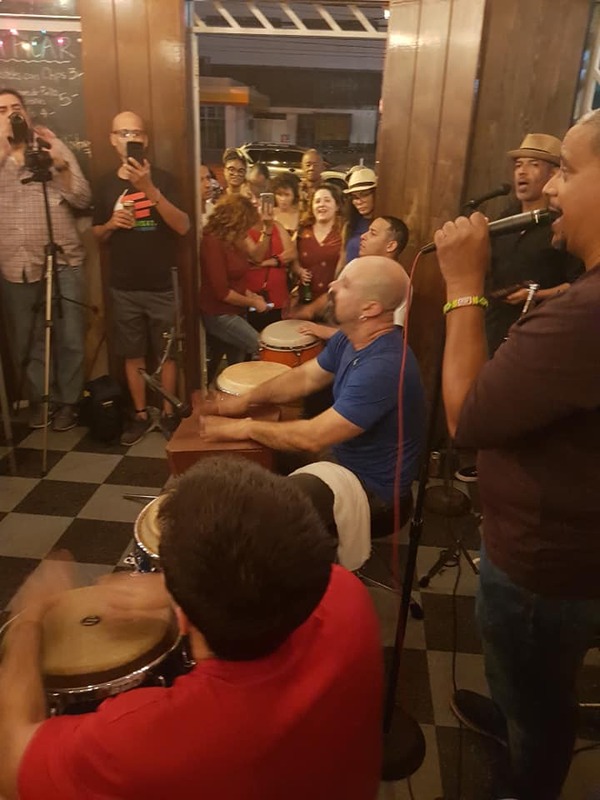 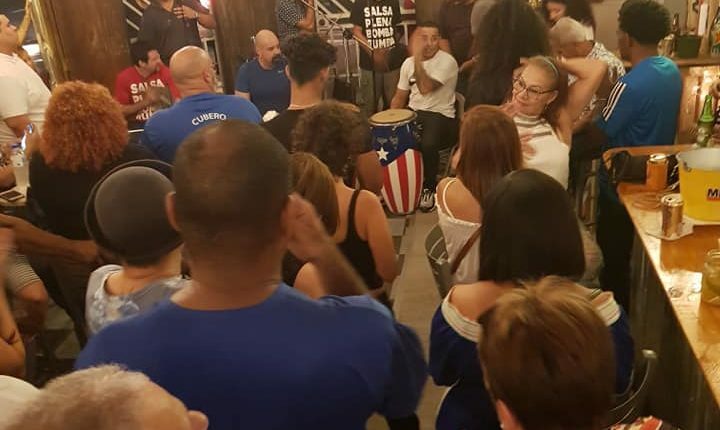 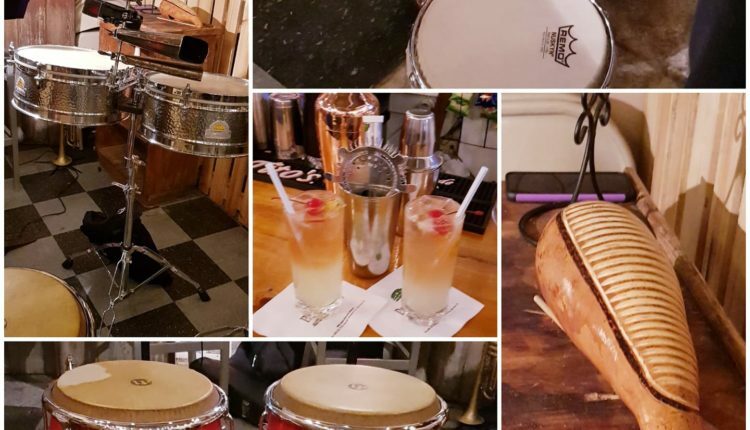 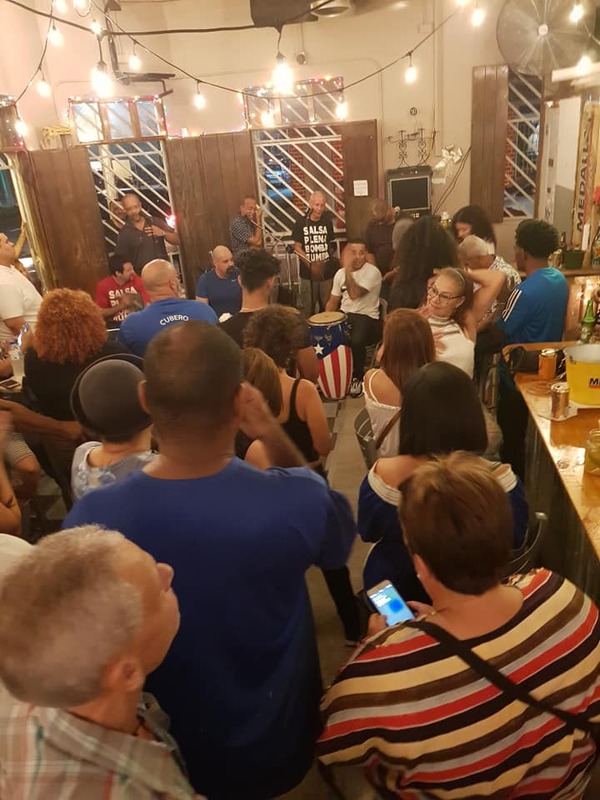 Drink, picadera and the best music of all Santurce. 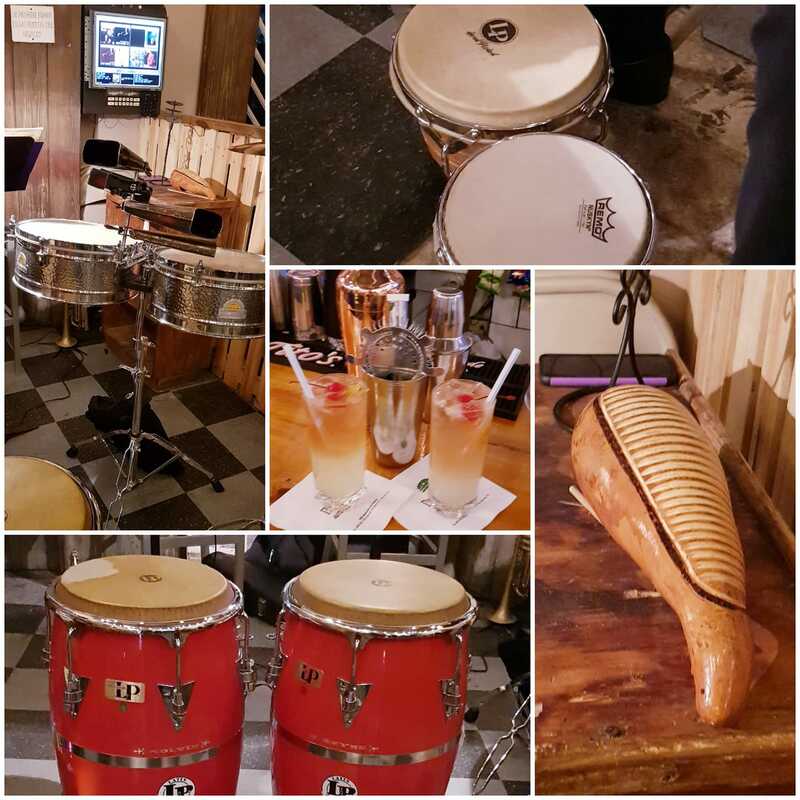 This bar, established more than 50 years ago, has affordable prices and a bohemian atmosphere.